The Polaroid Museum Project | Film's not dead. One of the most recognisable photographic brands in the world, Polaroid has decided to pay tribute to their historical company, which at the time revolutionised the way that we took photographs as well as shaping are photographic lives today. In an effort to keep the legacy alive the people from the Polaroid Fotobar are behind this exciting idea in an effort to make the first ever Polaroid Museum in Las Vegas at The LINQ set to open March 2014! As well as displaying many iconic Polaroid products, one of its main attractions will be the Andy Warhol “Capturing Celebrity” exhibition, featuring a collection of 50 of Warhol’s most famous Polaroid photographs including a number of self and celebrity portraits. 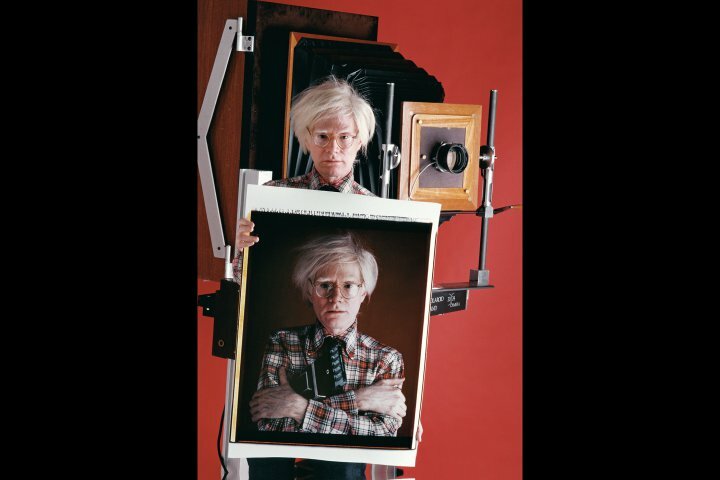 If this wasn’t enough even two of Warhol’s personal Polaroid cameras will also be on display. “Whereas most museums are founded by a few wealthy donors who believe in an idea and want to make all the decisions. When we set out to design The Polaroid Museum that traditional arrangement didn’t feel true to our brand. 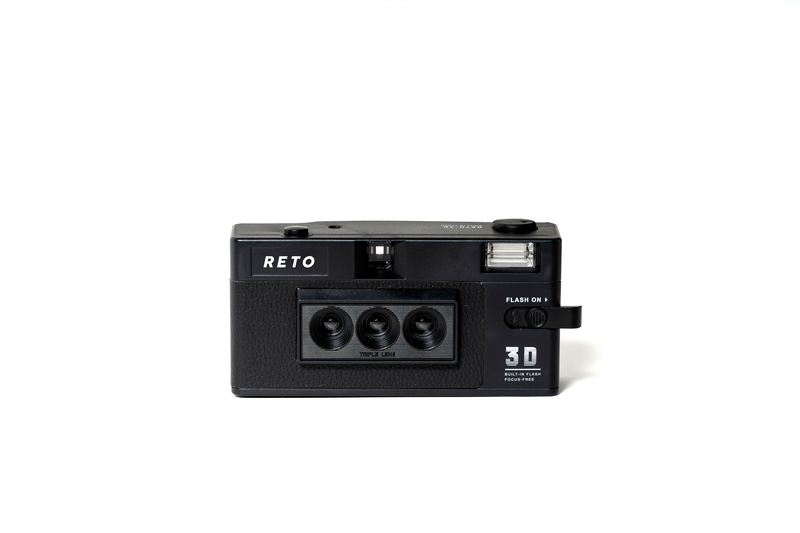 We’ve always put cameras in the hands of the people, allowing them to instantly capture and share memories, and so we wanted to crowdsource our founding body, establishing that authentic connection to the people and the social experience. We’ve come to Indiegogo to find our founders. 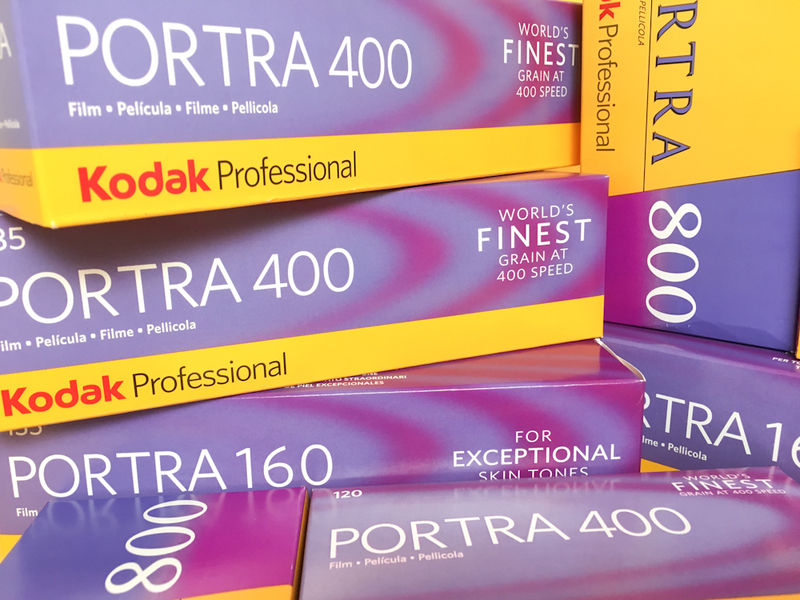 The Polaroid Corporation and its founder, Edwin Land, impacted not just the modern imaging industry, but set the course for the future of instant and collaborative sharing which ultimately led to today’s world of social media. 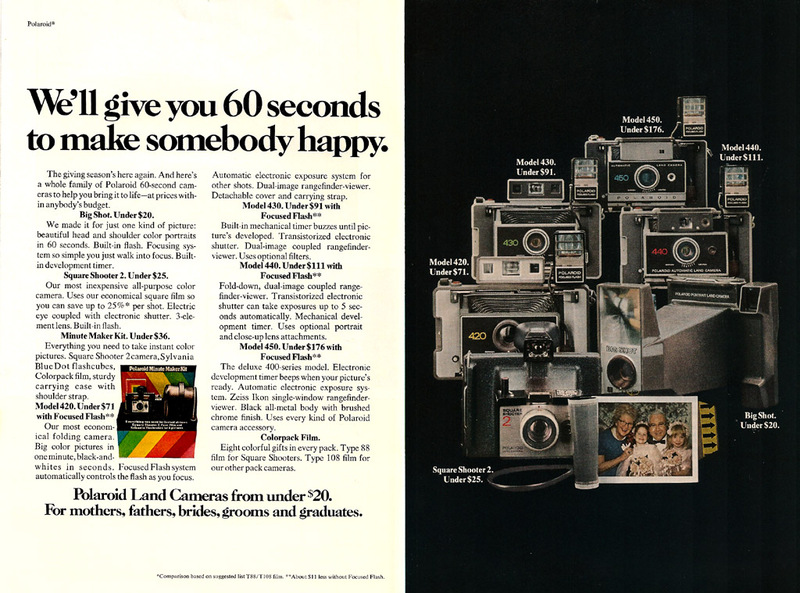 You may not realize it, but Polaroid played a big role in the world we live in today! We believe that Polaroid – one of the world’s most trusted, well-respected and recognizable brands with a rich 75 year history and an inspiration to many – has a remarkable story that deserves to be told. 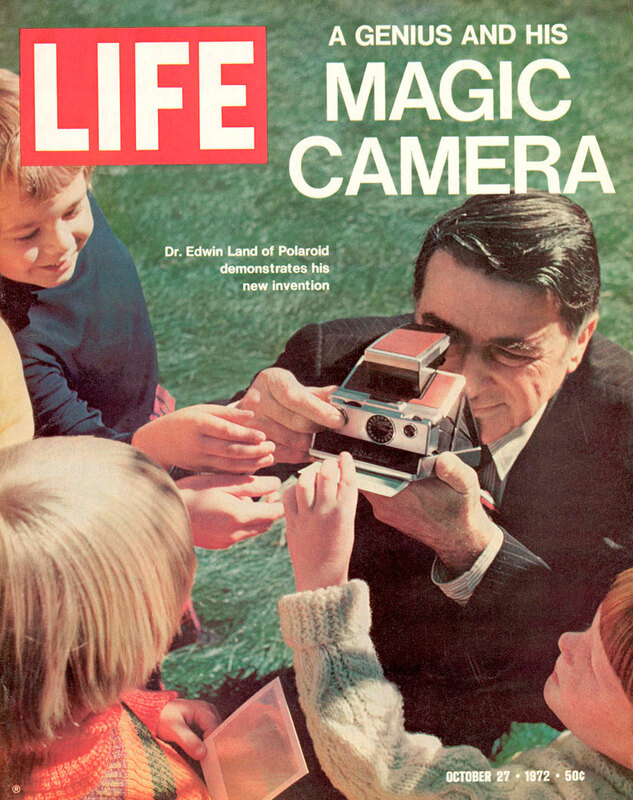 The fun, interactive and educational museum will tell the 75 year story of Polaroid and its founder, Edwin Land. 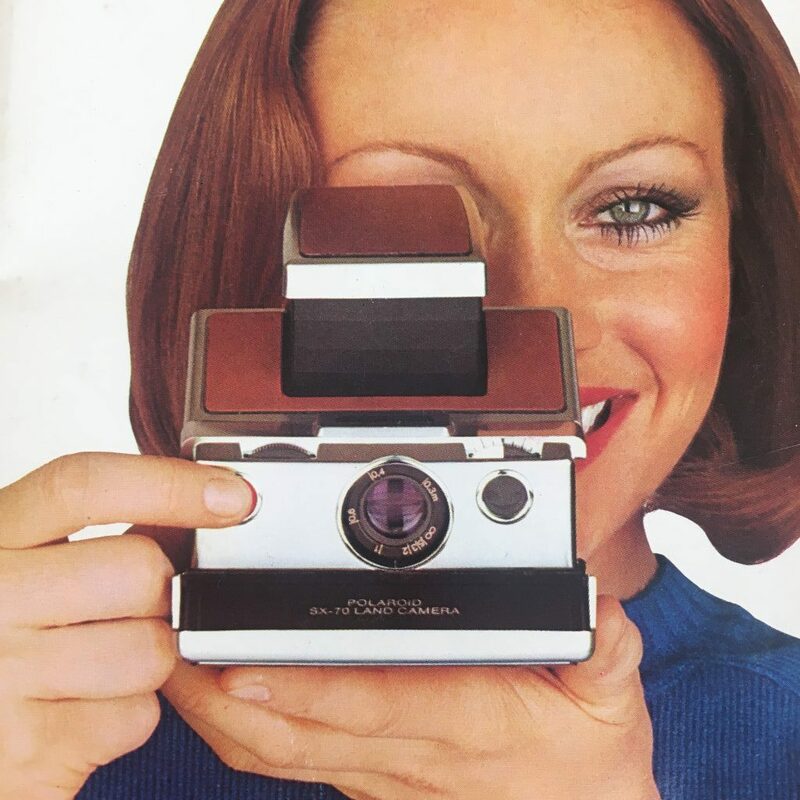 With an extensive collection of rare, never before seen artifacts, including cameras and their prototypes as well as art and advertising courtesy of the Polaroid Company Historical Collection at MIT, the museum will trace Polaroid from its early years through current day. Further, in collaboration with The Andy Warhol Museum, the “Capturing Celebrity” exhibition will feature a collection of 50 of Warhol’s most famous Polaroid photographs including a number of self-portraits, as well as images of celebrities Dennis Hopper, Truman Capote, John Lennon, Yoko Ono, Mick Jagger, Dolly Parton, Farrah Fawcett, Debbie Harry, Giorgio Armani, Arnold Schwarzenegger, Keith Richards, Muhammad Ali and more. Two of Warhol’s personal Polaroid cameras will also be on display.